Taken with the 29th pick in the 2011 draft, Forster spent most of 2012 in rehab. The South Australian defender has been out on the track for almost the entire 2013 pre-season and he’s desperate to show the football world why he was drafted so high. He has got through the pre-season unscathed this year, which is good for his confidence going into 2013. 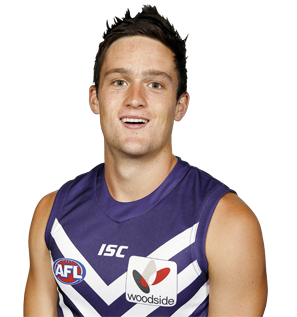 The club’s 29th pick in the 2011 AFL Draft had to wait until mid-season to play reserves for WAFL side Swan Districts following pre-season hip surgery. Forster will hope to have a full pre-season behind him in 2013 and continue his development.